doors open at 3pm showtime is 4pm. Tickets are NOT MAILED all tickets are WILL CALL AT THE DOOR. Stoner started his career backing up various artists in New York City. His work can be heard on Don McLean's classic "American Pie". In 1973 he began a solo career that would eventually land him a contract with Epic Records in Nashville and later with MCA Records who released a critically acclaimed solo album, Patriotic Duty, in 1980 Stoner also recorded an album of his original songs for Sun Records in the early 1980s. 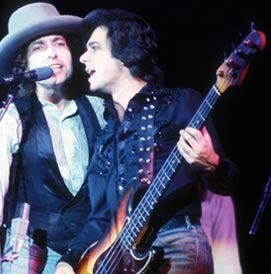 In the summer of 1975 he was hired as bandleader, opening act and bass player in Bob Dylan's band. 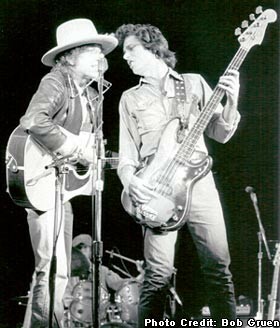 He played with Dylan during the Rolling Thunder Revue tour and on the Far East leg of Dylan's 1978 World Tour. His singing and playing is featured on many Bob Dylan recordings.